never not dreaming: inspiration. gold. I'm sooo in love with the pic of Kate Moss in nothing but gold trousers! 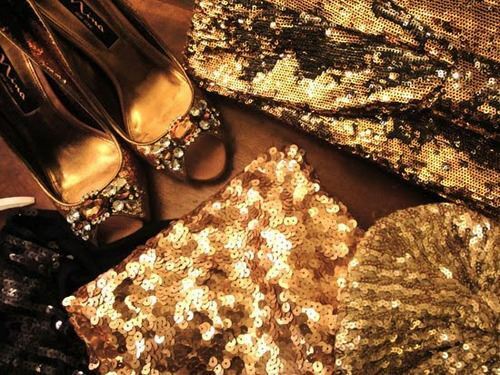 Gold never really goes out of fashion and can be worn to big parties as a full length dress or you can just sparkle up an everyday outfit with a gold sequin clutch just like the one that Zara was doing last season. 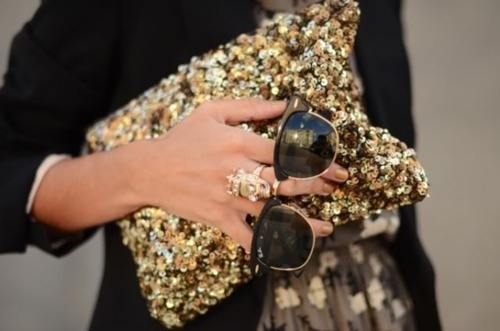 For the winter season I'm trying to find a long-sleeve gold sequin dress. Any hints where to get it from?